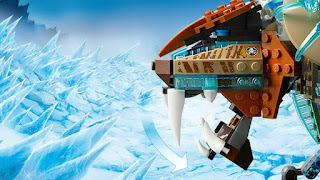 included a sir fangar's sabre tooth walker and an ice cage. 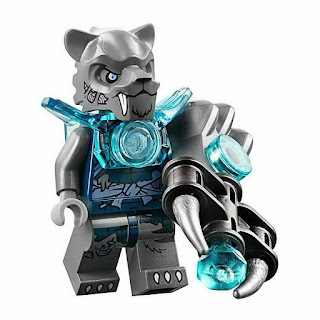 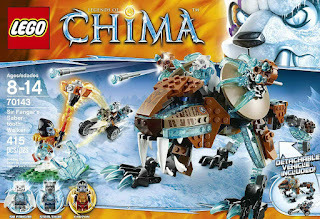 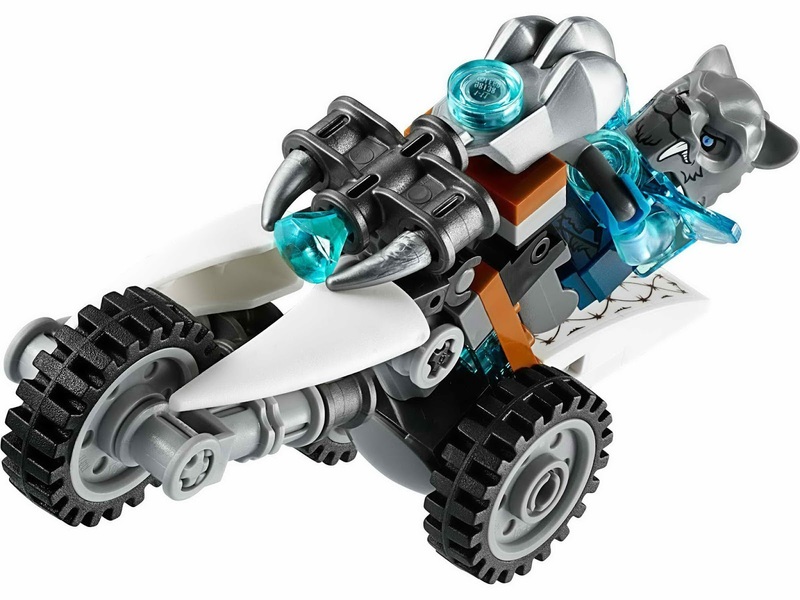 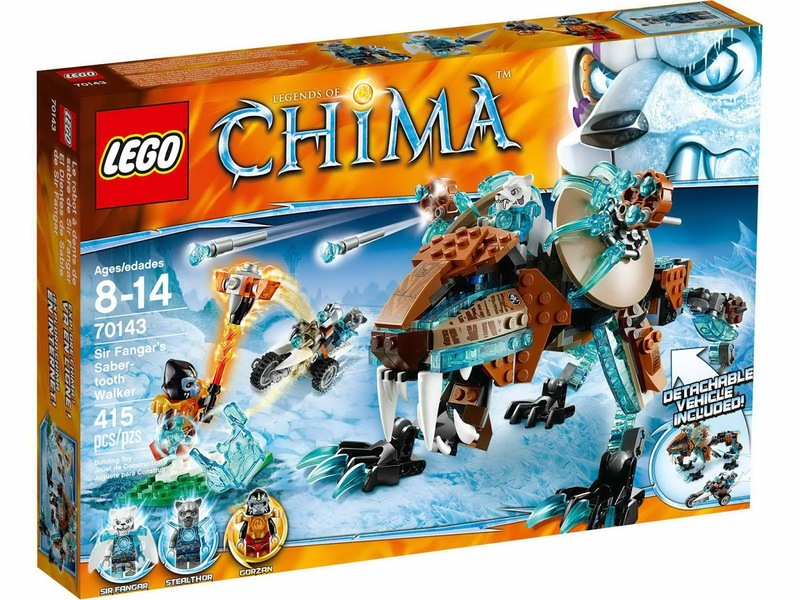 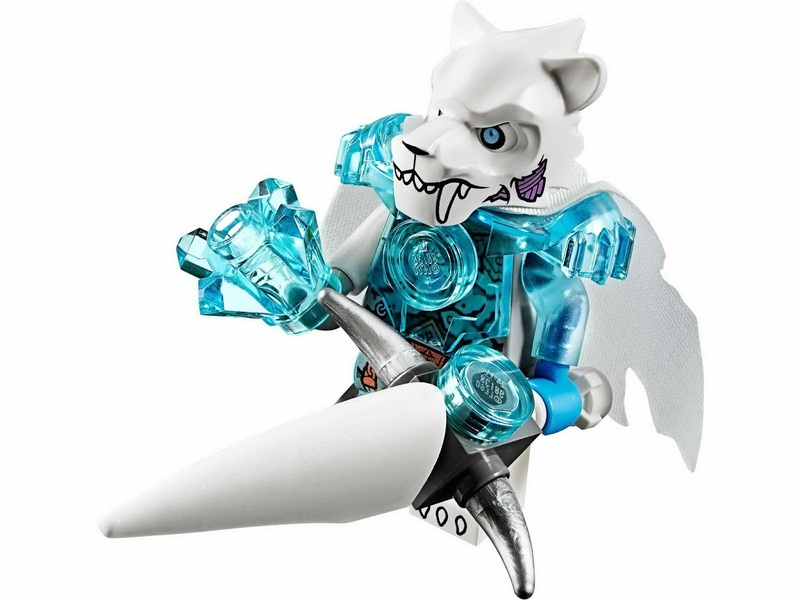 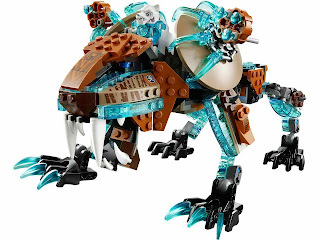 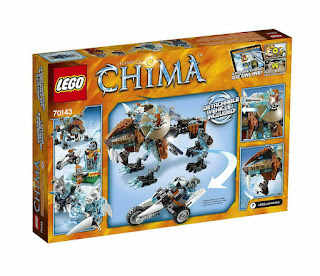 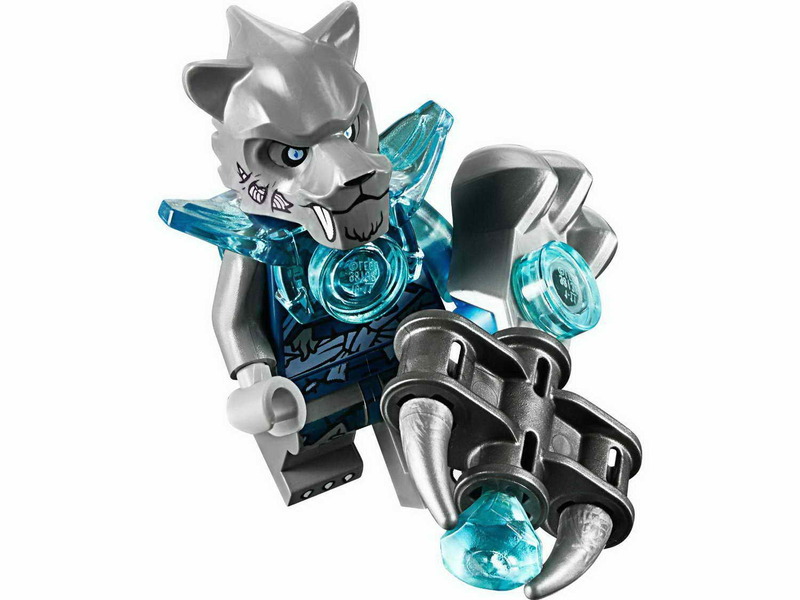 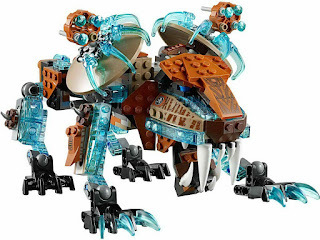 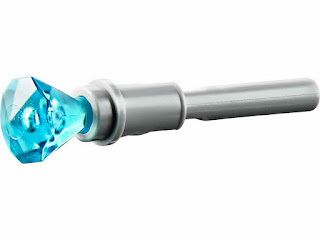 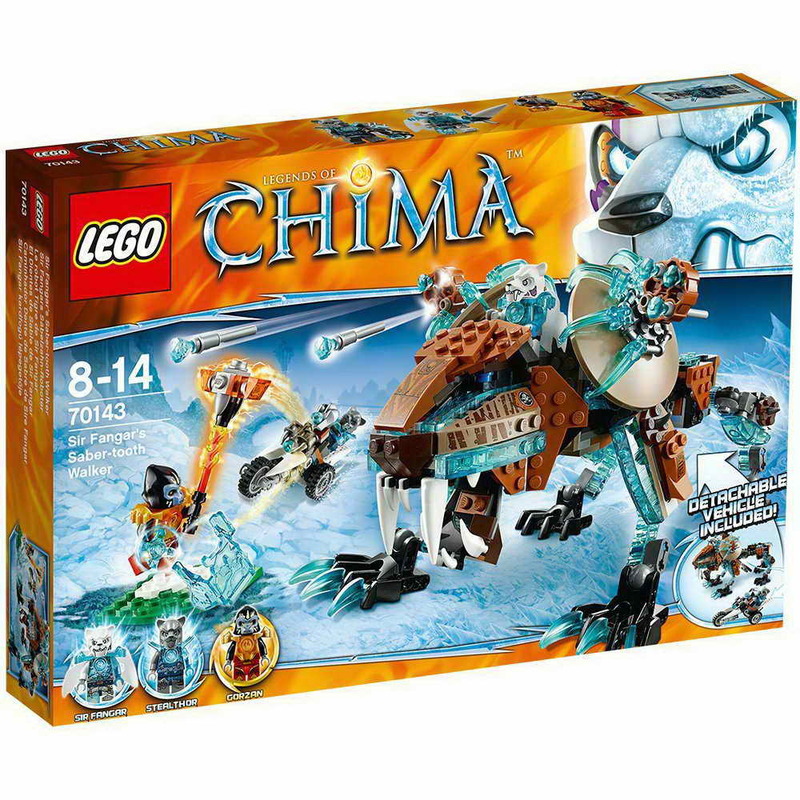 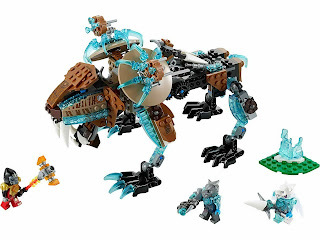 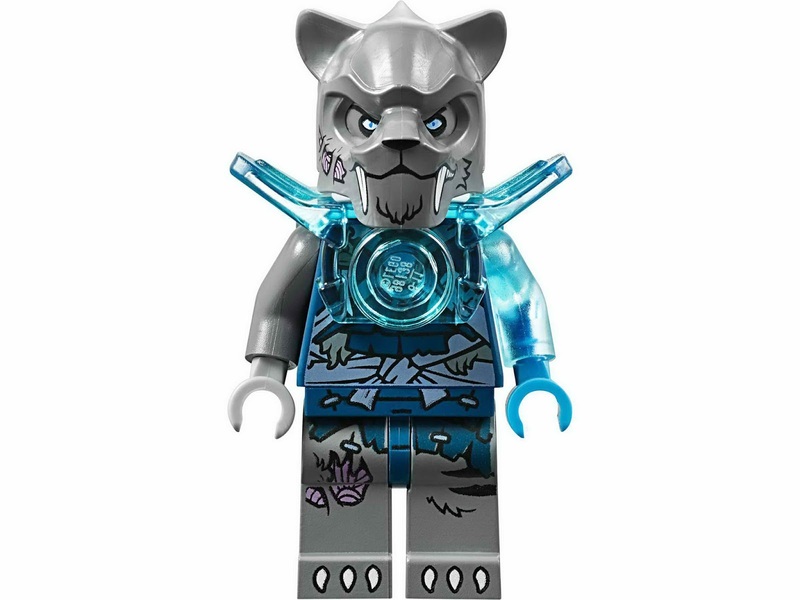 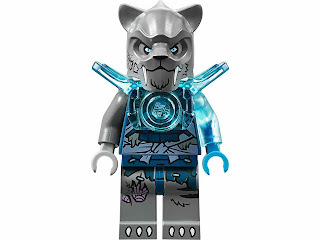 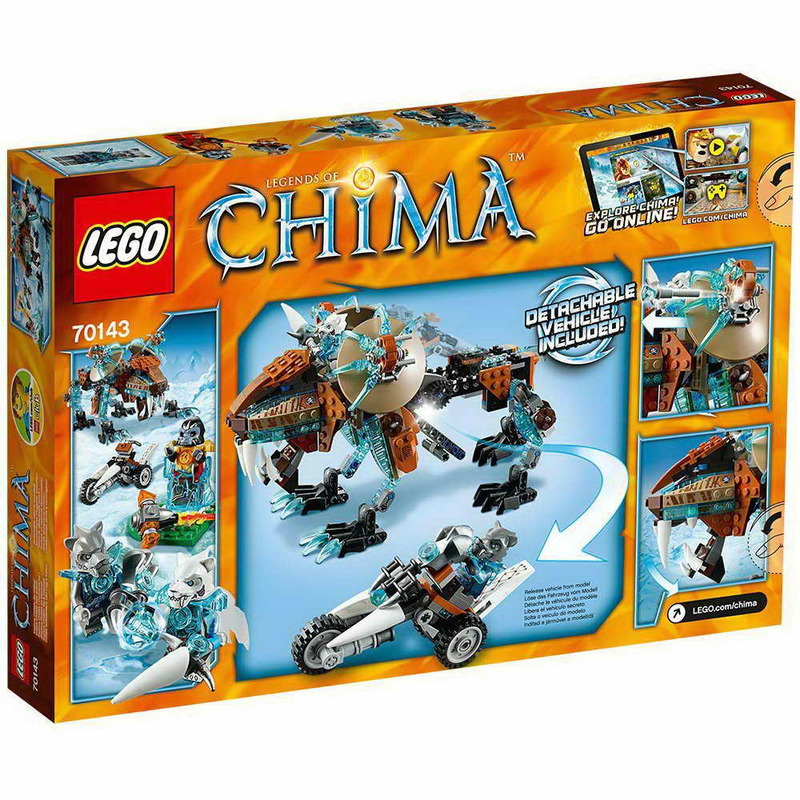 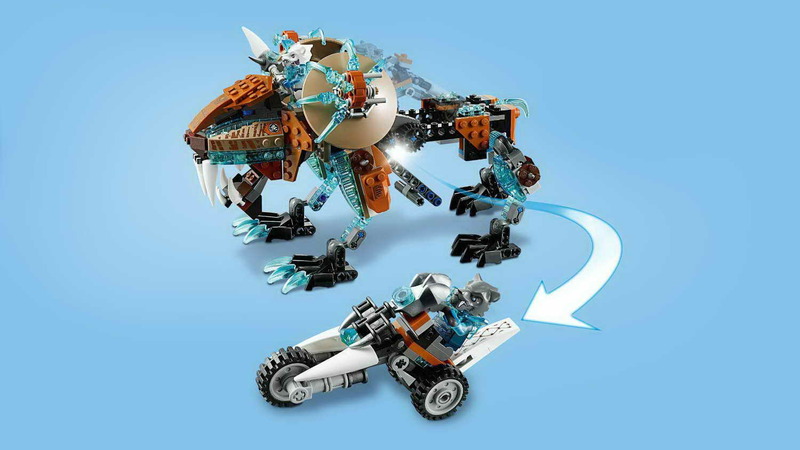 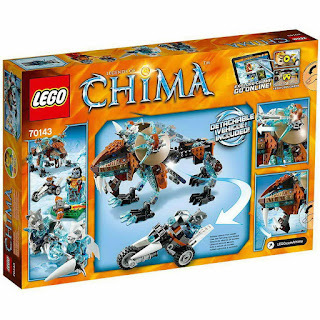 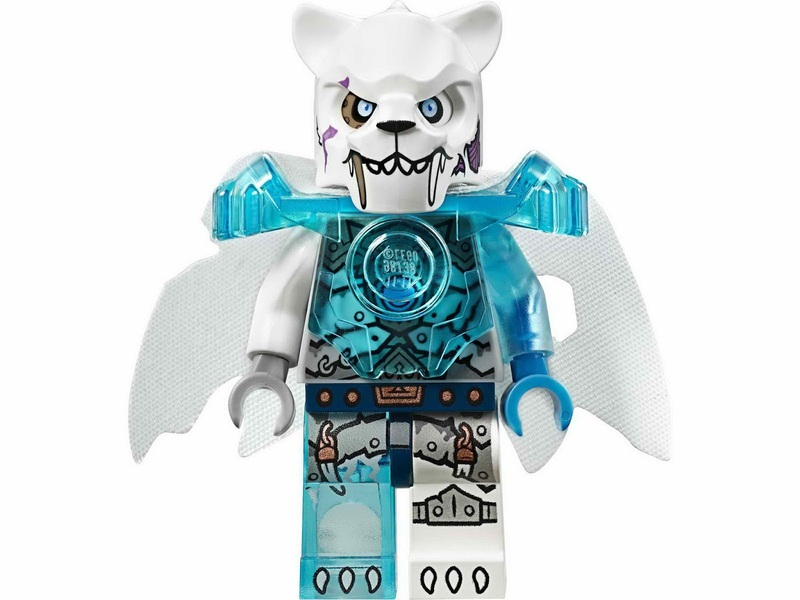 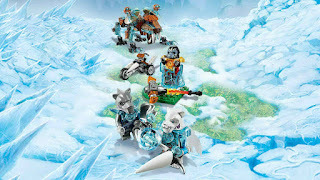 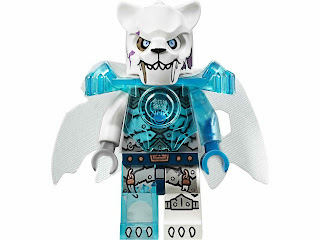 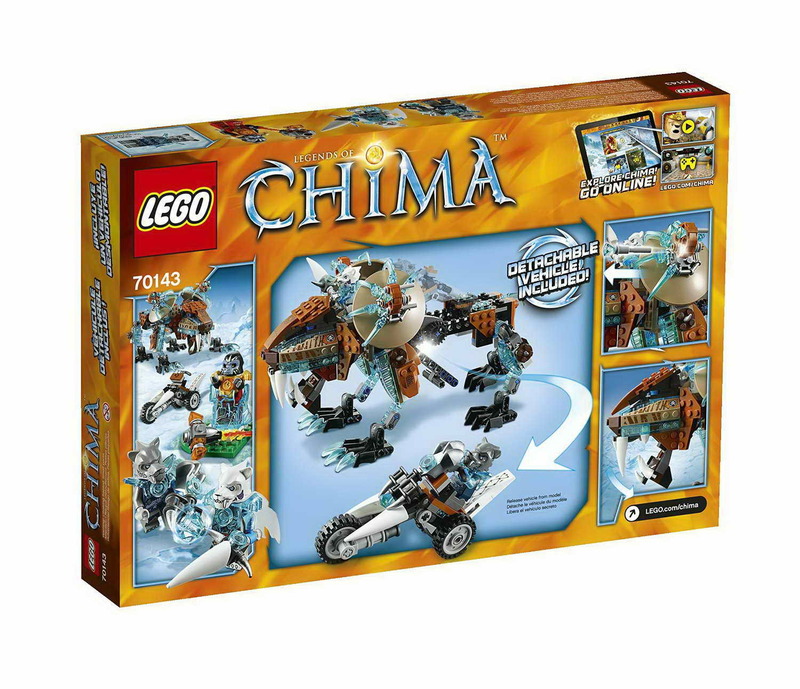 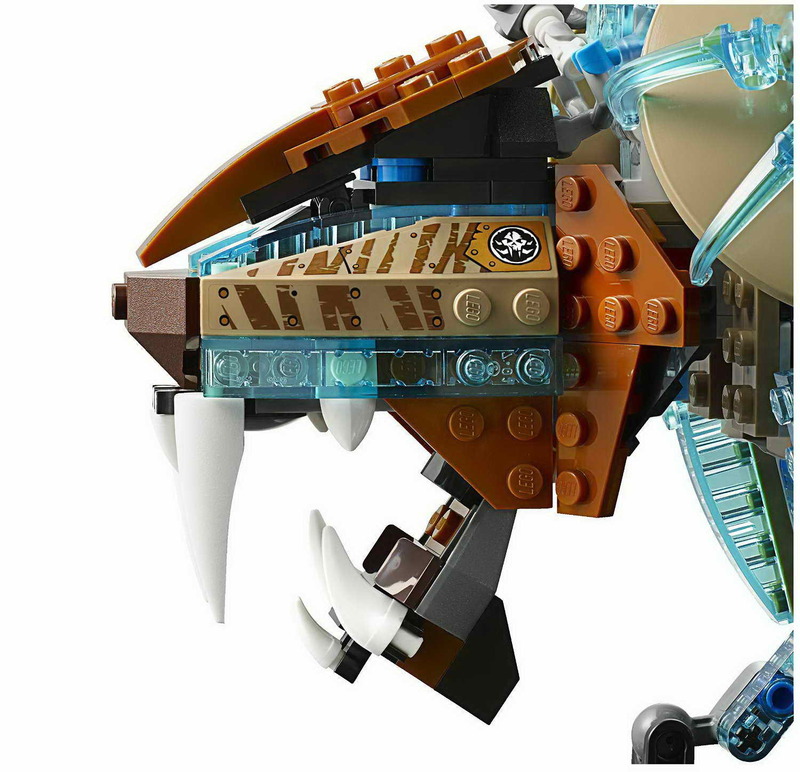 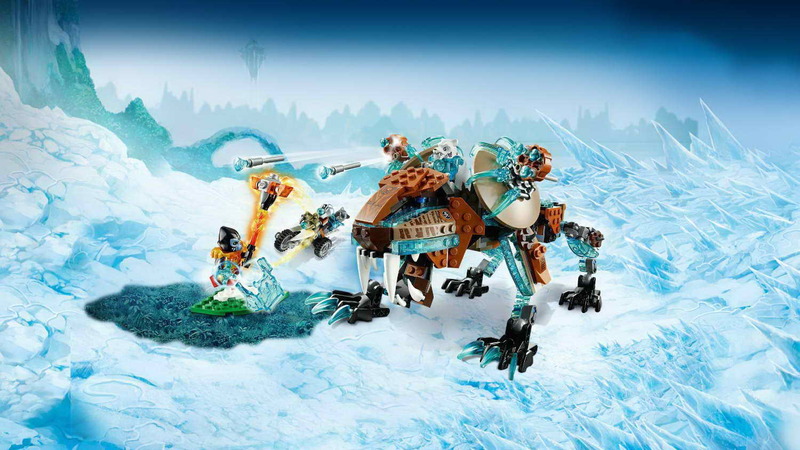 the walker has openable jaws, big saber teeth, 4 ice tipped flick missiles, ice claws, posable limbs, a chi holder, a transparent blue ice and a stealthor’s detachable trike. 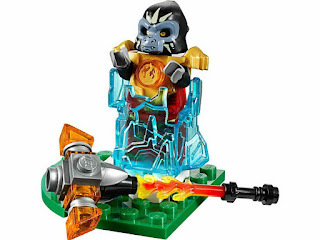 weapons include a sir fangar's glacior sword, a stealthor's freeze blasta and a gorzan's blayzhamma. 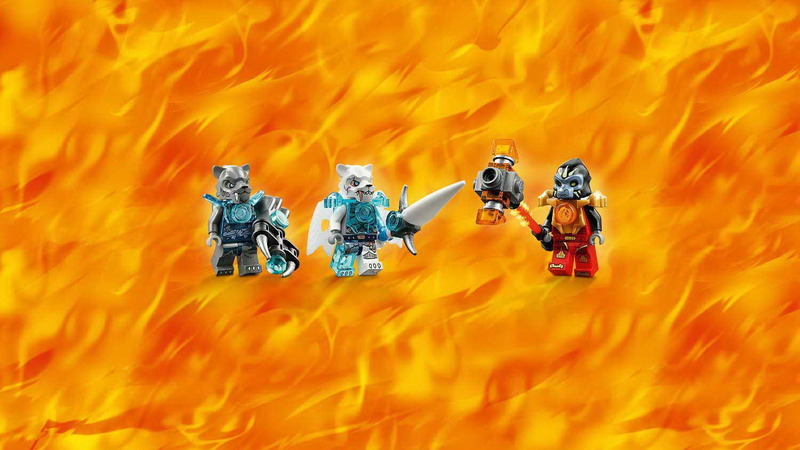 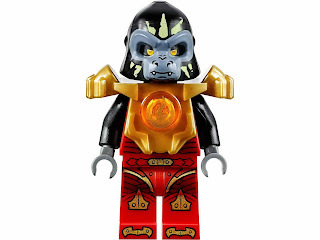 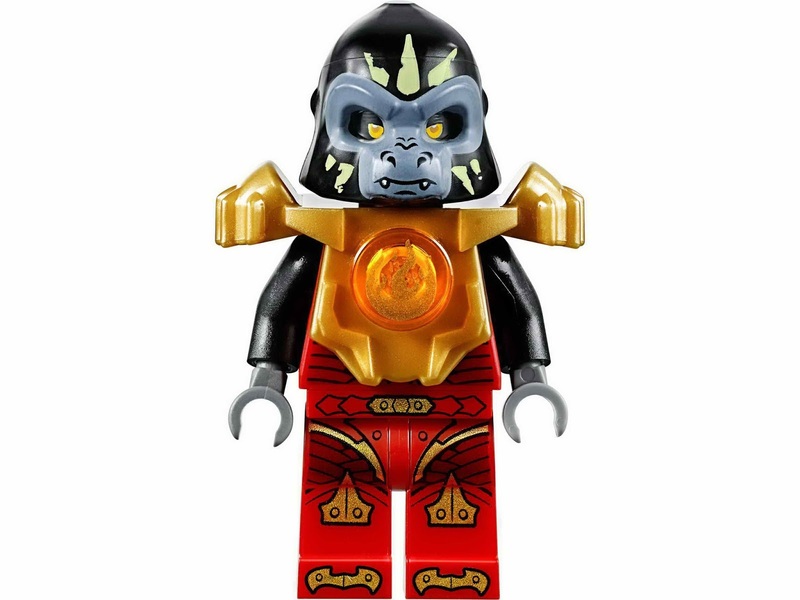 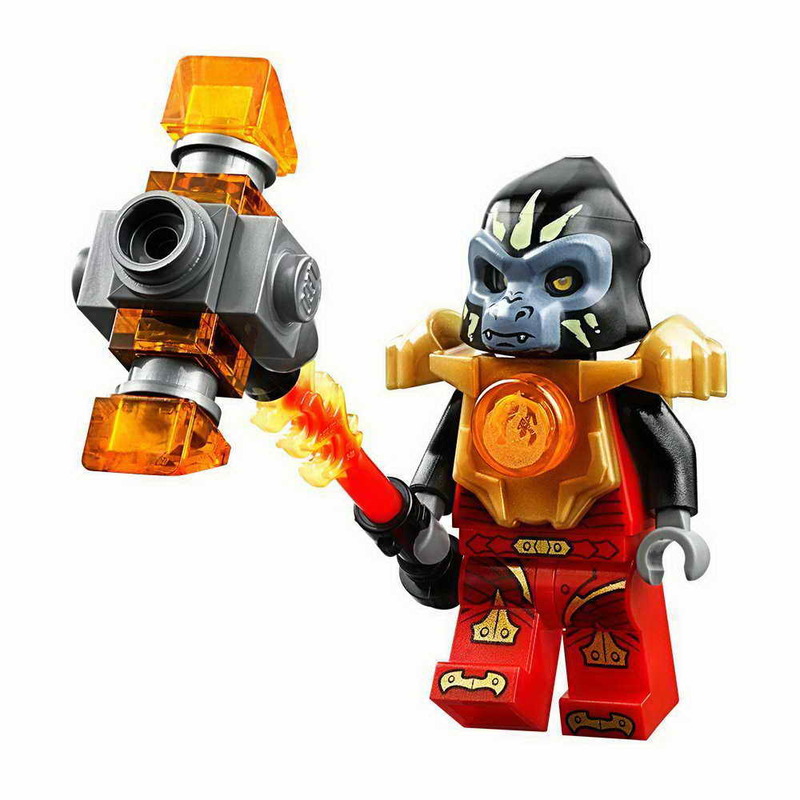 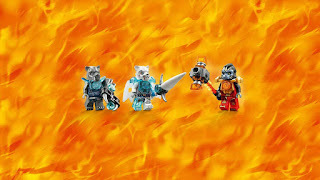 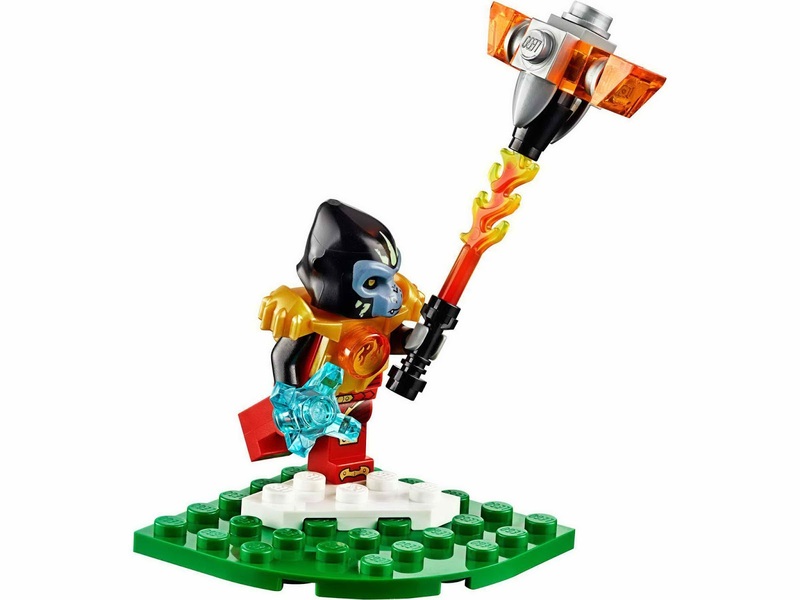 minifigs included a sir fangar minifig, a stealthor minifig and a gorzan minifig.